We design systems and manage projects that deliver lasting benefits to Australian communities. Our services span information system design to project management. Your requirements drive the way we work. You can expect robust analysis, honest engagement, and investment in achieving your outcomes. It’s a fundamental question in social policy: “where should government funds be allocated, and how will we know if our grant programs have worked?” For FaHCSIA, answering this question was difficult because staff lacked timely access to reliable data. When hospital funding data is made public, there’s a strong incentive to get the data right. Hospital administrators, knowing that their data is open to scrutiny, will invest time in reporting accurate information. Consumers and policy makers can make better-informed decisions as a result. 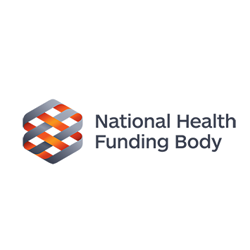 That’s the rationale behind publichospitalfunding.gov.au, an initiative of the National Hospitals Funding Body (NHFB). The website publishes online reports on funding, linked to the services that each local hospital network has delivered. Reports are aggregated at state, territory and national levels. 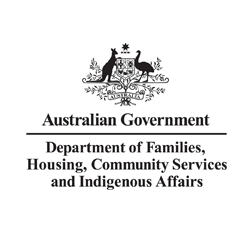 Housing NSW needed a simpler way to manage their data. They needed a collection approach that met their requirements, including meeting reporting obligations for multiple government authorities. At the same time, the approach had to be workable for community housing providers (CHPs) on the ground. Our clients are government, peak body and private sector organisations. You are open to new thinking, and ambitious about delivering better services.